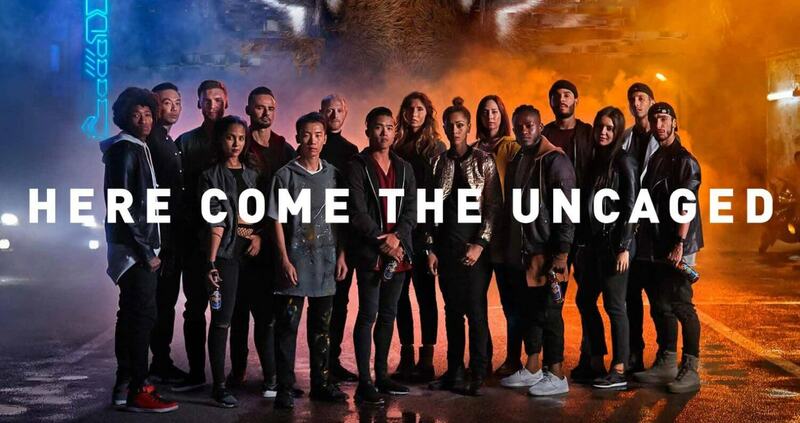 Latest Brand Campaign, “The Uncaged,” Connects Creatives Making a Positive Impact and Takes Them to the World Stage. 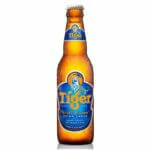 Since 2013, the world-acclaimed Tiger Beer, has championed emerging talent. 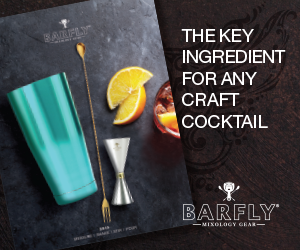 The latest campaign takes this idea of “uncaging” local heroes and focuses it on a specific type of creative—those whose bold approach to their craft serves a good cause. 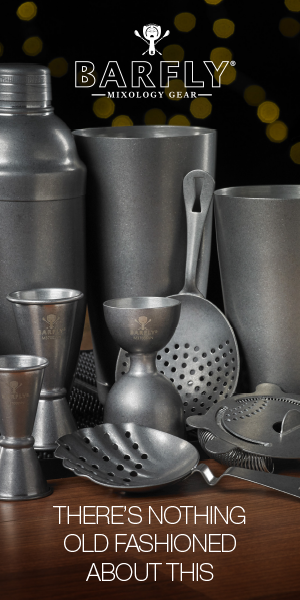 Building on the brand’s rallying call to ‘uncage” bravery in pursuit of passion, this campaign demonstrates how far the impact of creative courage can go. Featuring an eclectic group of Uncaged Heroes from fields as diverse as technology, dance, fashion, music, art and food, Tiger Beer will inspire people to look beyond familiar faces and discover those who are truly shaping the future—proof that if you have the courage to pursue your passion, you can make a positive impact on the world. 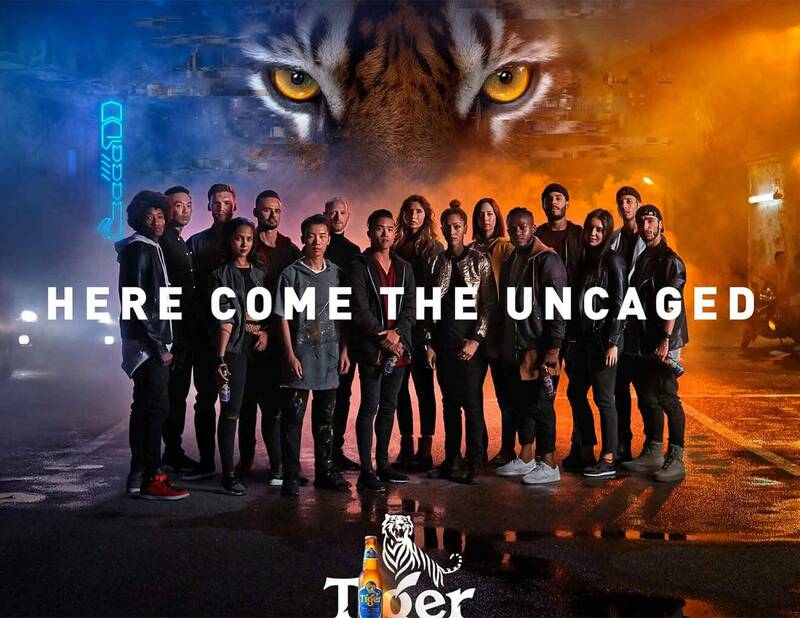 To kick-off the campaign, Tiger Beer will highlight a group of Uncaged Heroes, sharing their work to impact positive change through a launch film that can be seen on the brands social media channels and campaign website, Uncage.com. 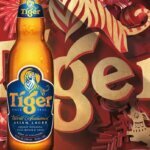 Tiger Beer will build this “uncaged” community, discovering exciting up-and-comers across the world, with local activations in 13 markets, including the US, Taiwan, Malaysia, Singapore, Japan, Korea, Myanmar, Mongolia, Canada, Thailand, Cambodia, Germany and New Zealand. Through the US program, Tiger Beer will partner with Hypebeast, the leading global authority on culture, in a search to discover creatives taking the music industry to the next level. Hypebeast will host contestant submissions, directing chosen finalists to perform on stage in one of three “Uncaged Nights” events in June, 2018. Finalists chosen from each of those three performances will then face-off in July, 2018 for a chance to be featured at The Uncaged LIVE—an event bringing together and showcasing a clash of creative talent from all corners of the world on September 20, 2018 at the famed Benedetto Marcello Conservatory of Music in Venice, Italy. 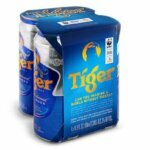 In addition to Hypebeast, Tiger Beer will collaborate with several other organizations to bring this program to life, including Imprint City, a local Bay Area non-profit cultivating art to vitalize the community, and 88rising, an Asian-American global music platform founded by Sean Miyashiro. The talent selected to compete, and ultimately chosen as winners, will be decided virtually by a judging panel consisting of Imprint City, Hypebeast and 88rising. 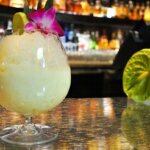 To learn more about Tiger Beer’s “Uncaged Nights,” visit Uncage.com, which houses the stories, and other key information about the campaign, including details about The Uncaged Live event in Venice, Italy. For more information, visit TigerBeerUS.com.